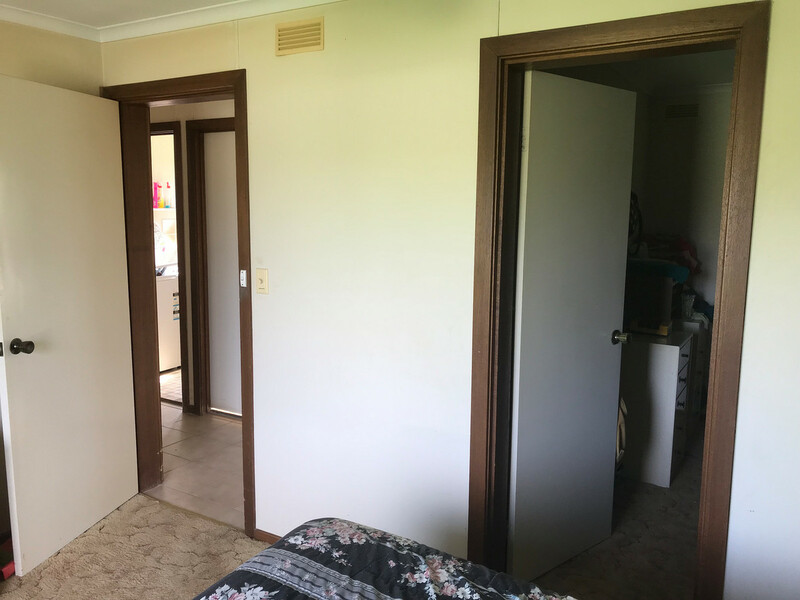 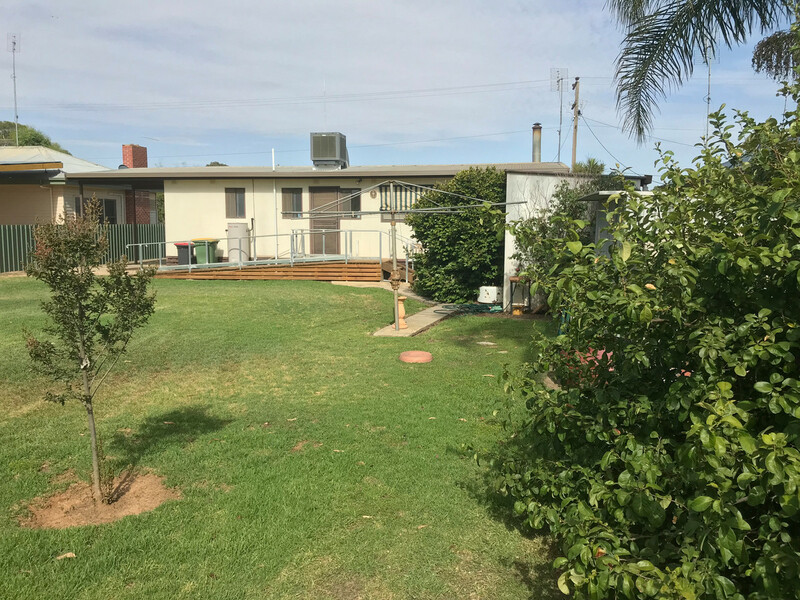 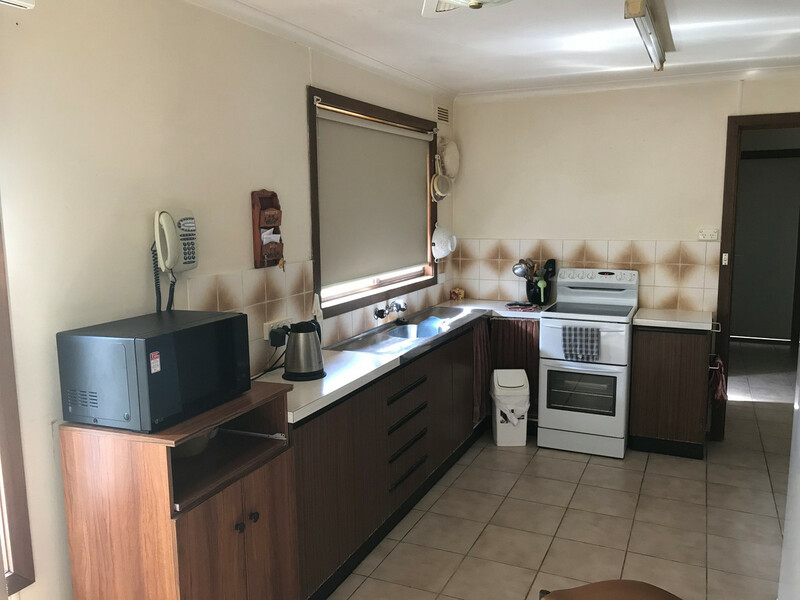 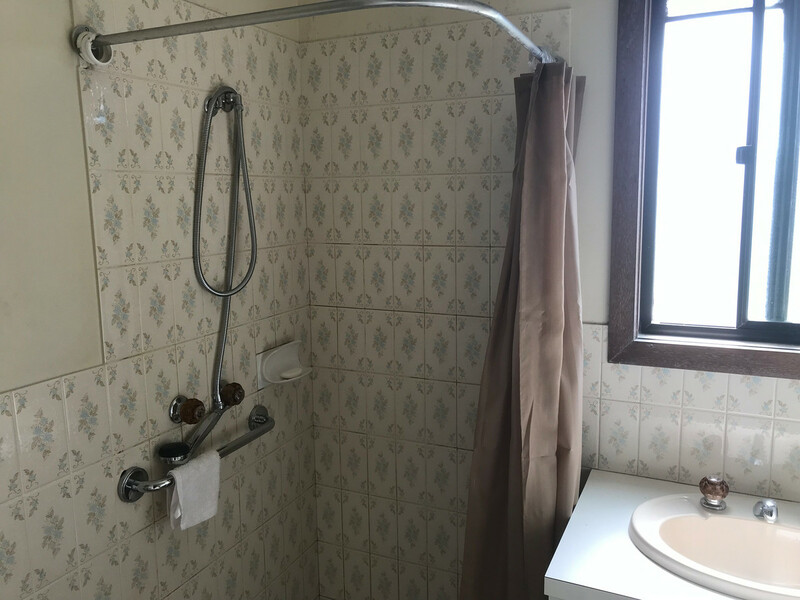 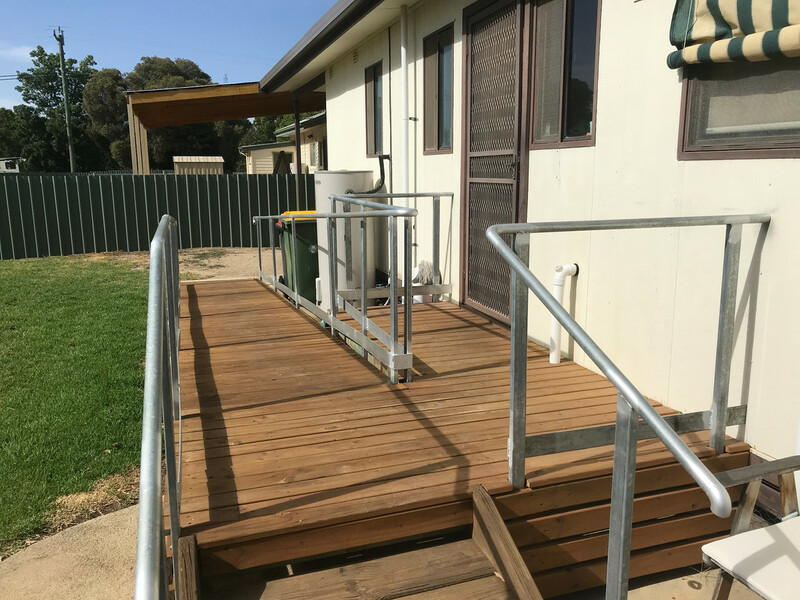 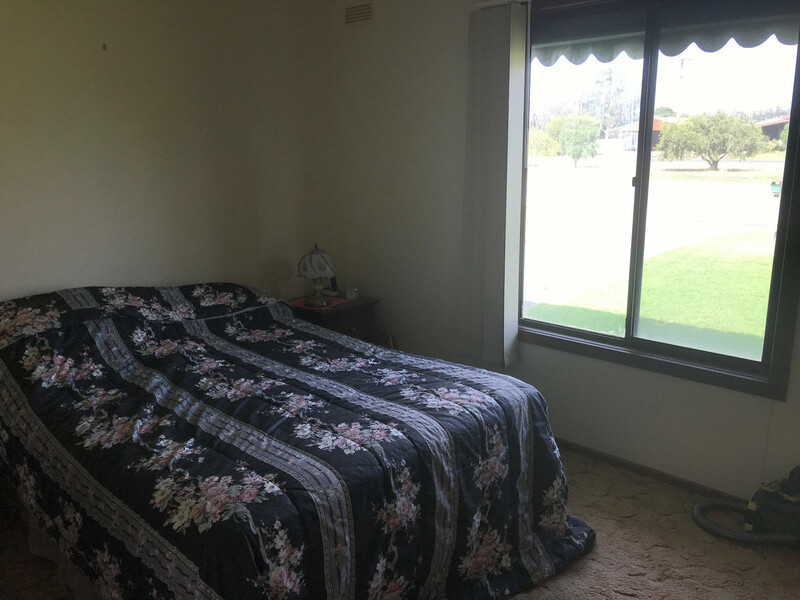 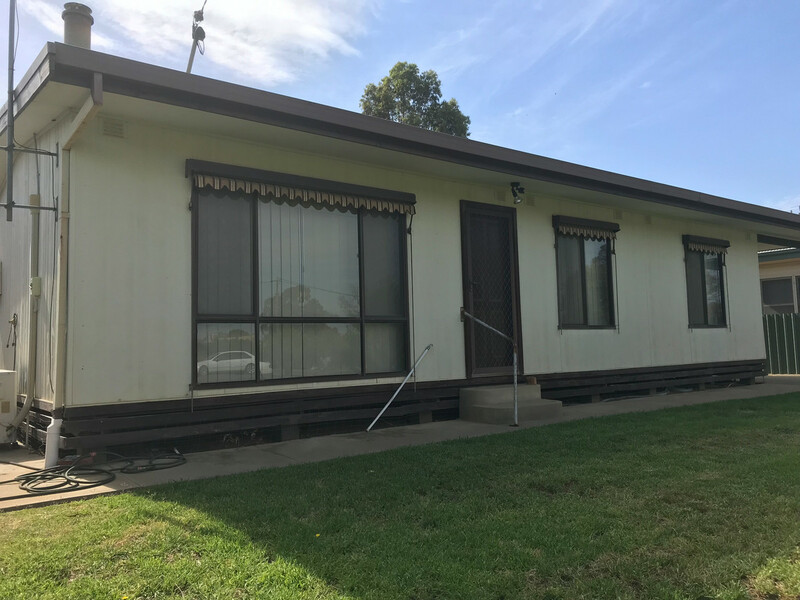 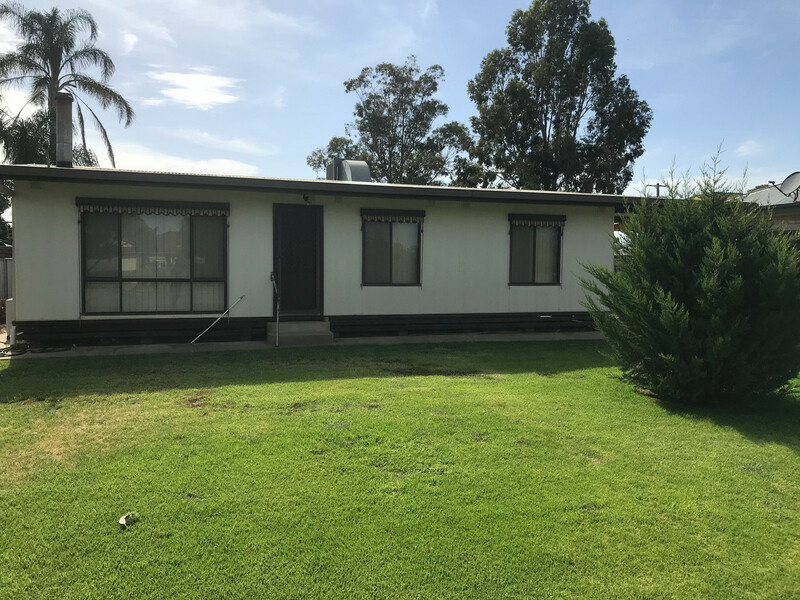 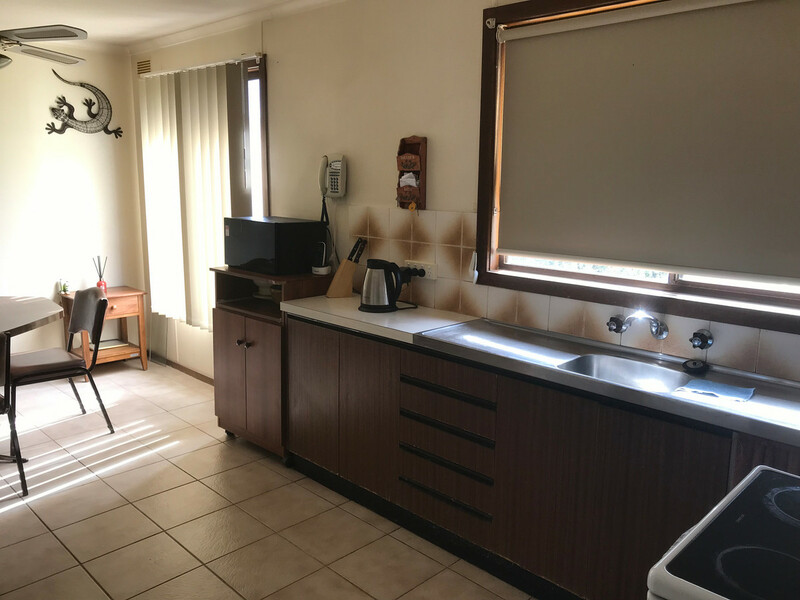 It’s a rare occurrence but every now and again a chance like this rears it’s head – a home in Barham for $160,000……that doesn’t need any major work done. 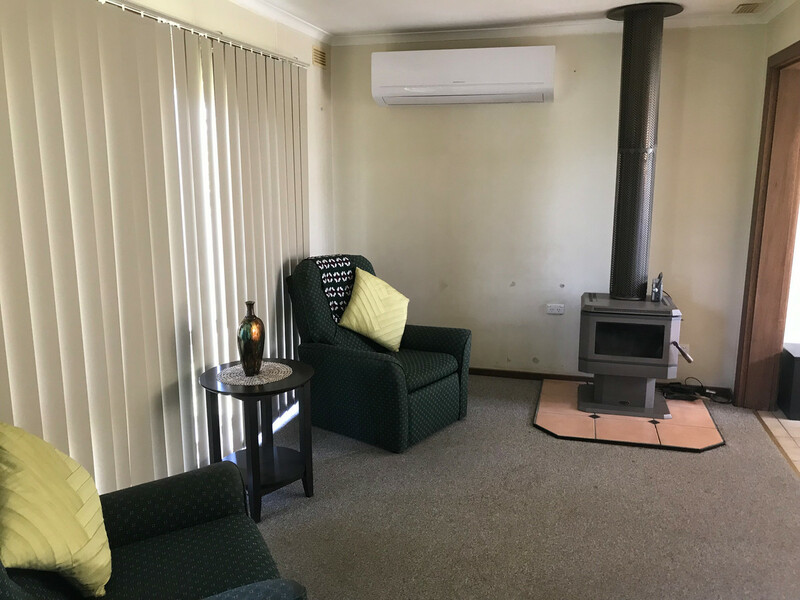 Two bedrooms, comfortable kitchen/lounge, wood heating and split system air-conditioning, single carport plus garden shed/small workshop. 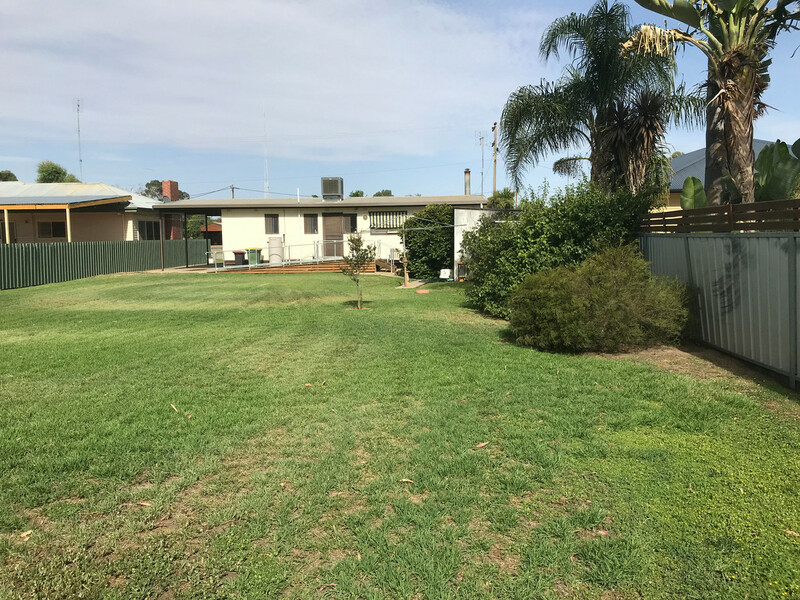 Benefiting from the luxury of a large established lawn area and secure fencing this neat low maintenance home has boundless potential – investment property, holiday home, first home, retirement or development. 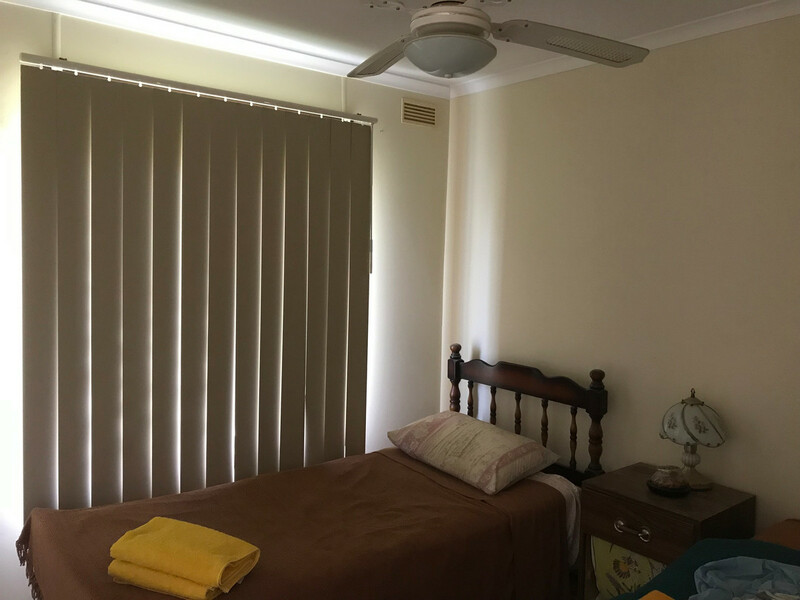 The choice is yours and 59 Punt Road is waiting.